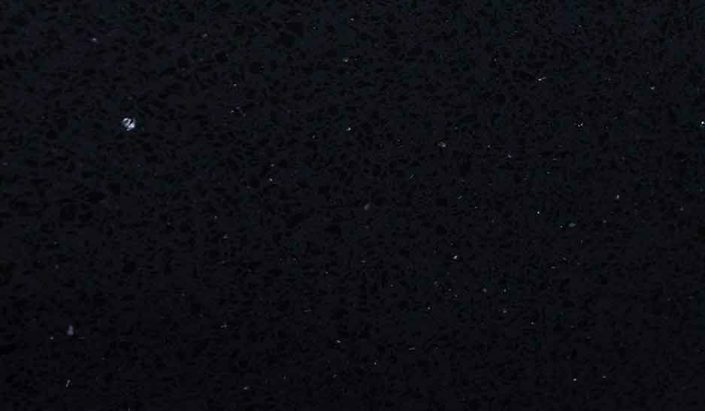 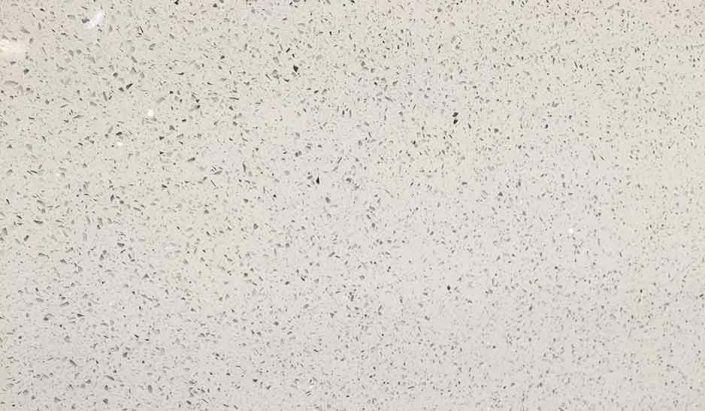 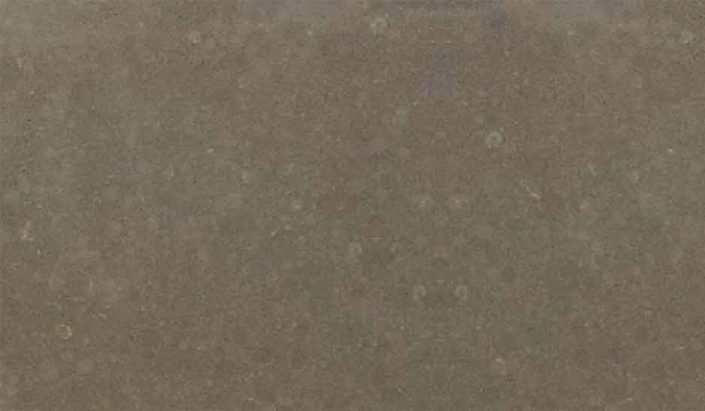 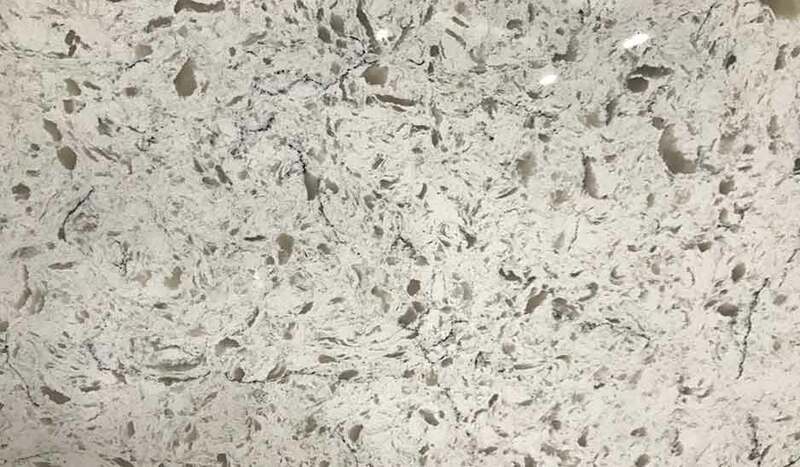 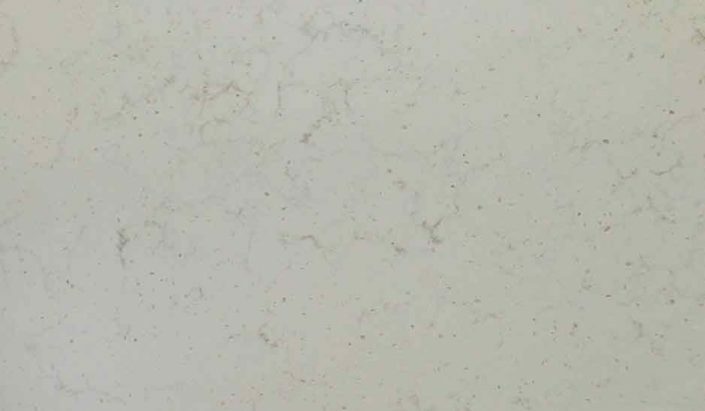 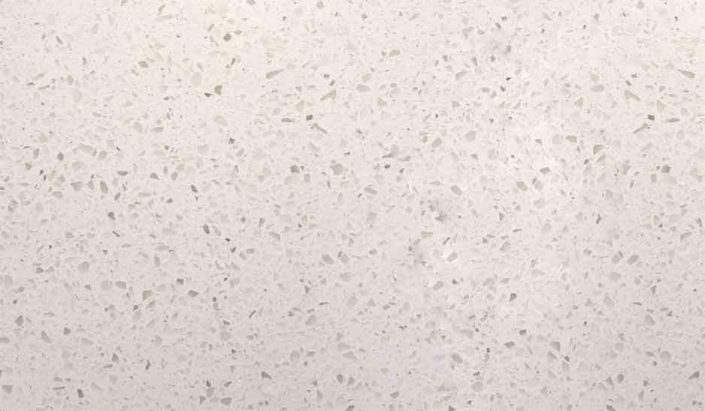 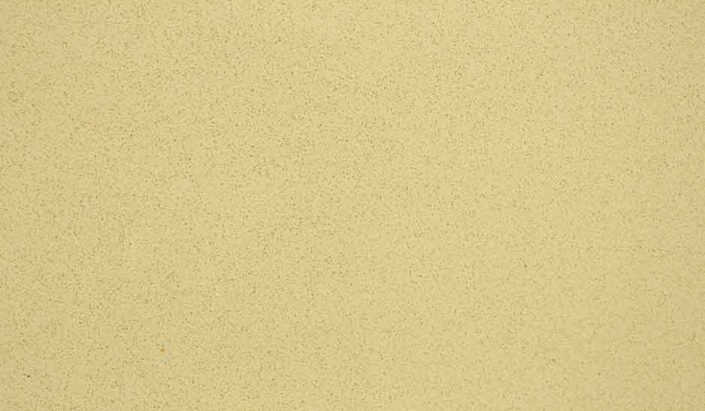 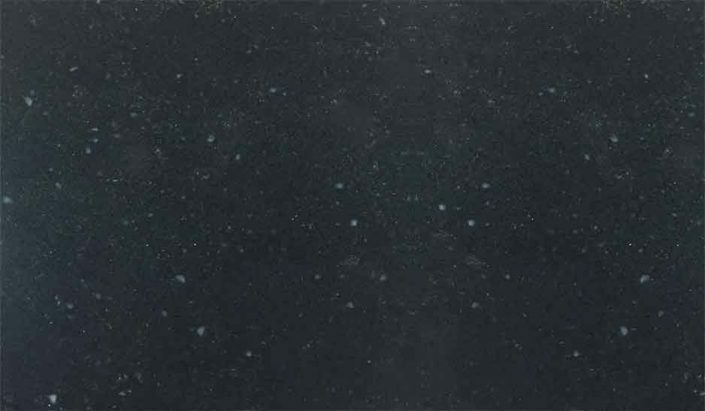 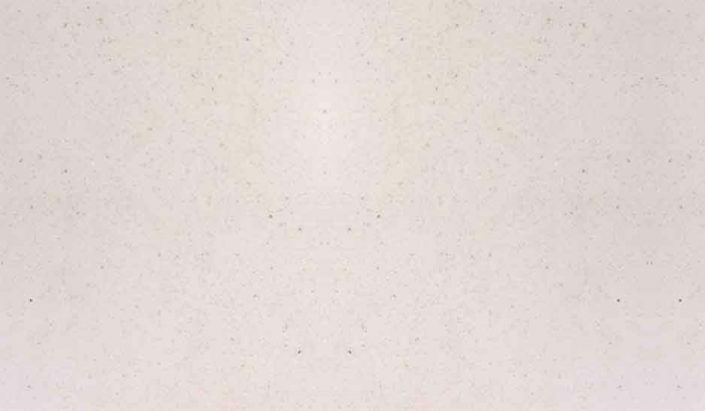 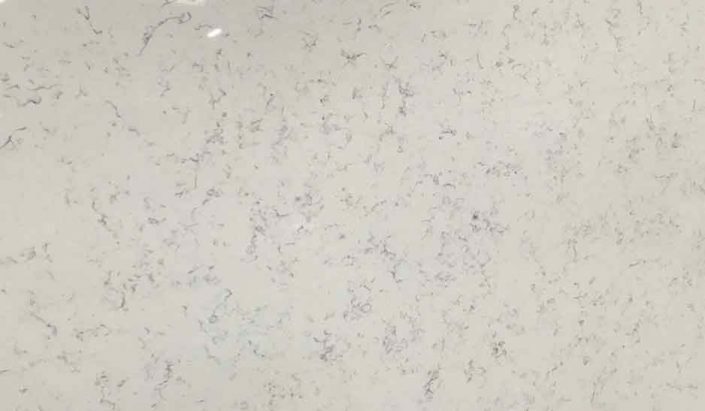 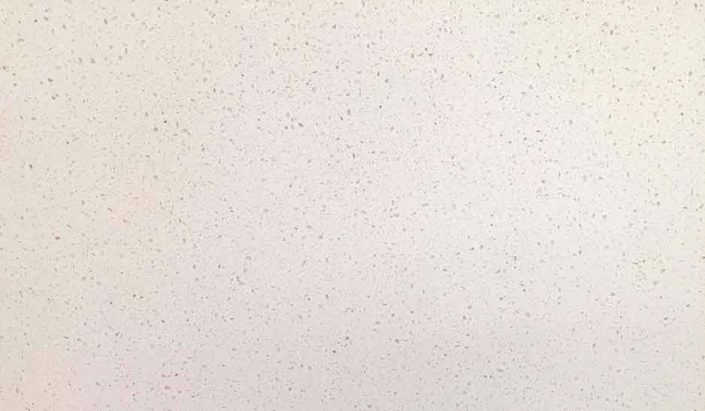 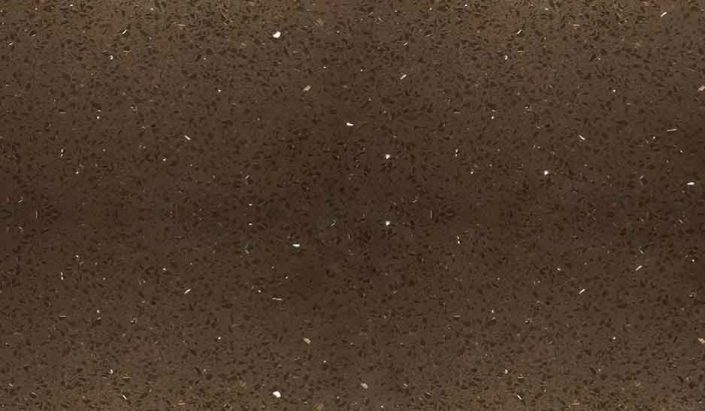 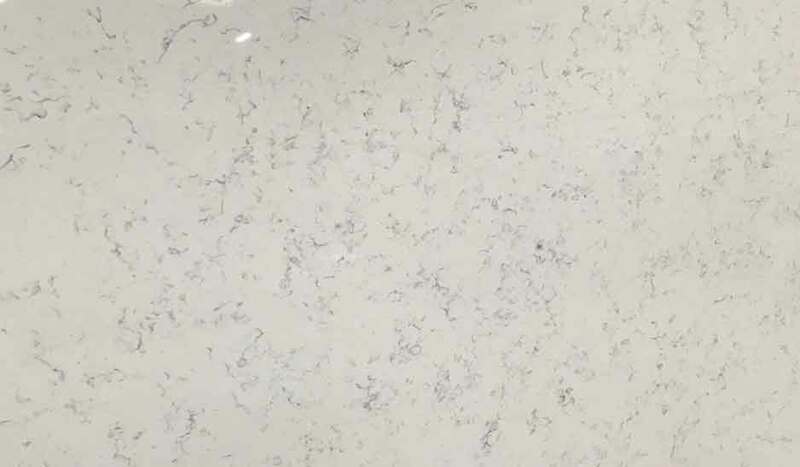 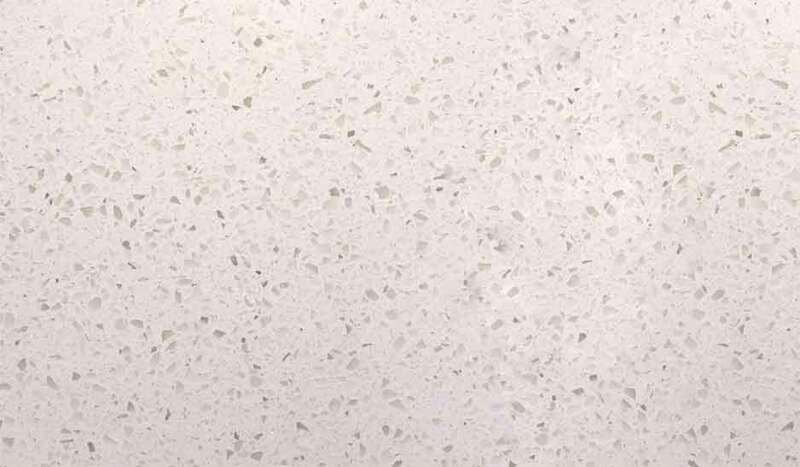 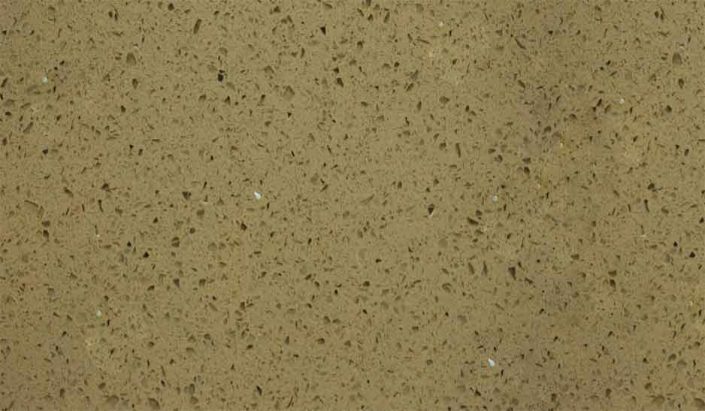 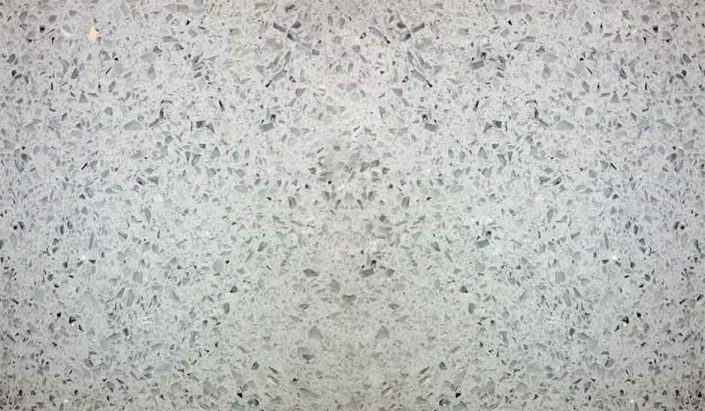 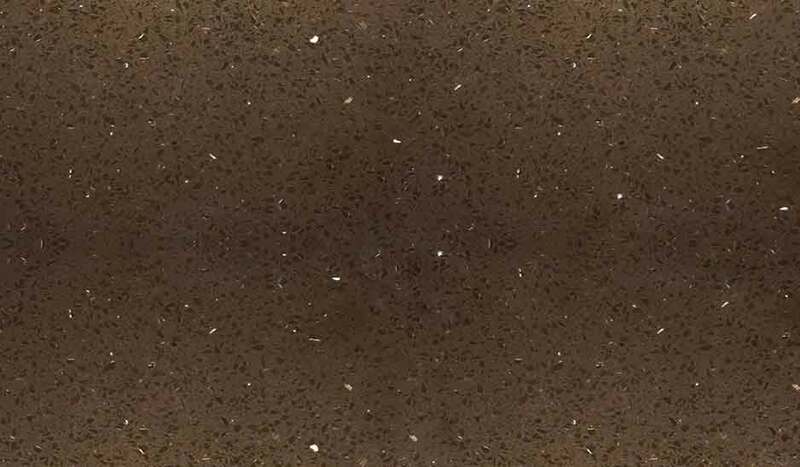 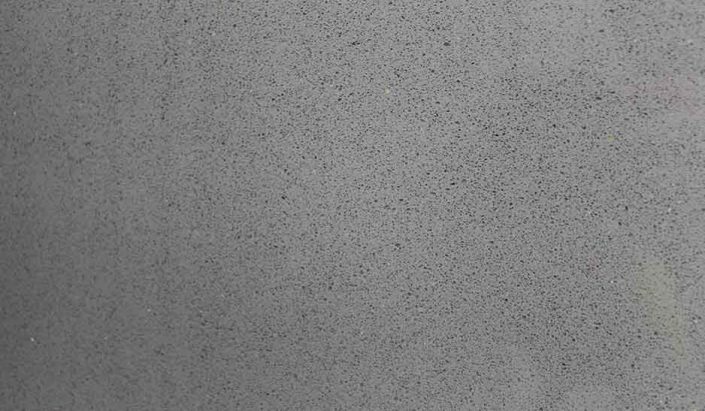 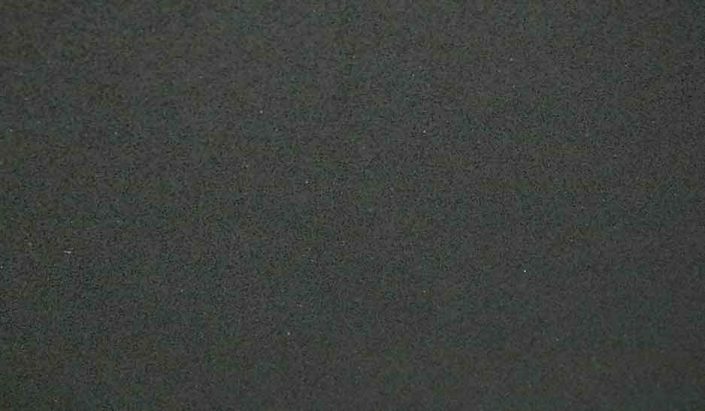 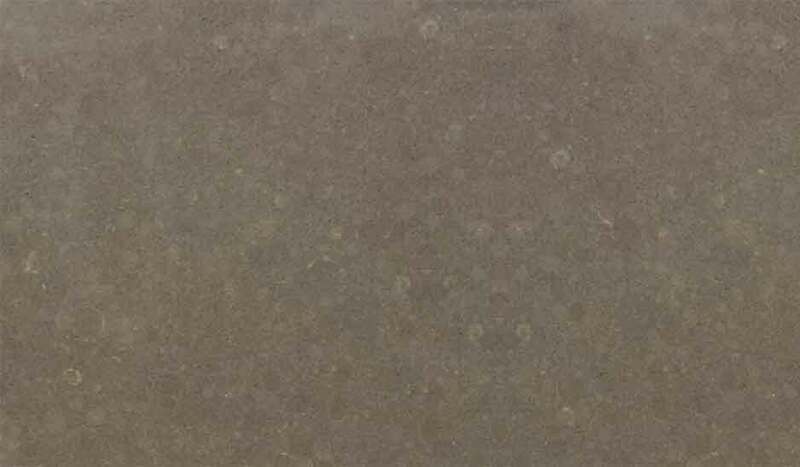 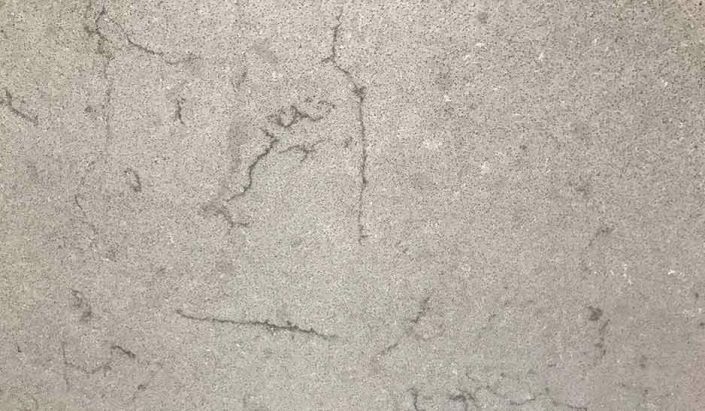 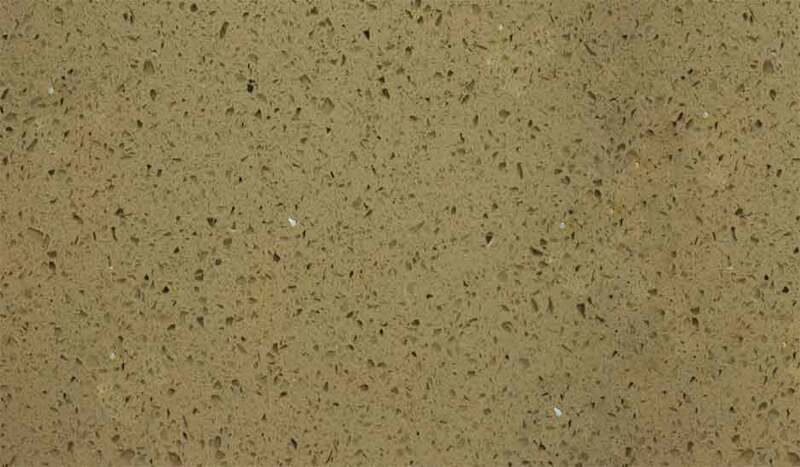 This range of engineered quartz is competitively priced, making it ideal for budget-sensitive domestic and commercial kitchen projects. 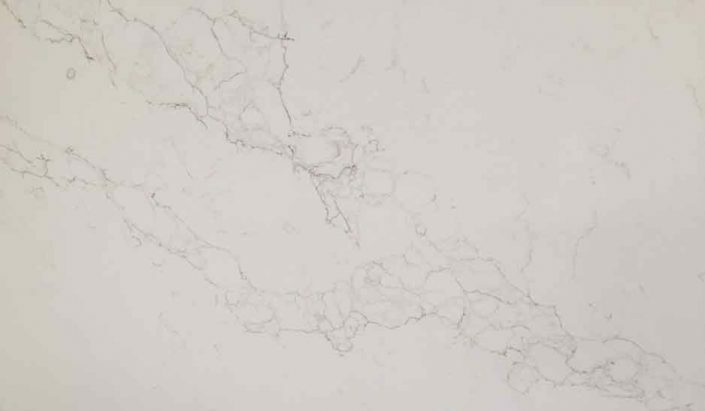 BQS is cut-to-size from standard 20mm or 30mm large format slabs. 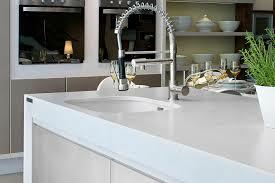 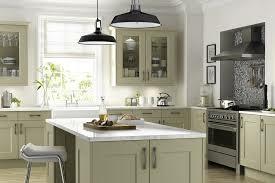 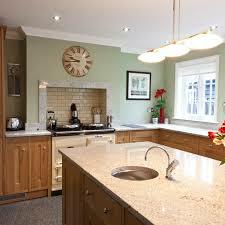 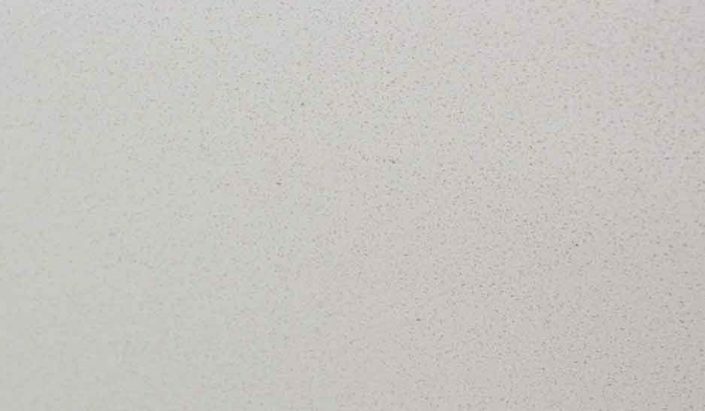  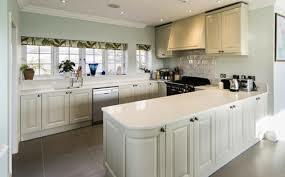 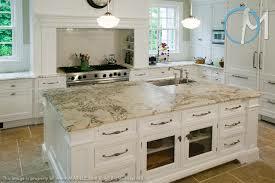 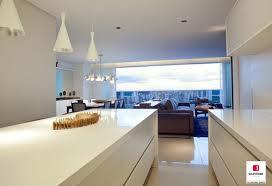 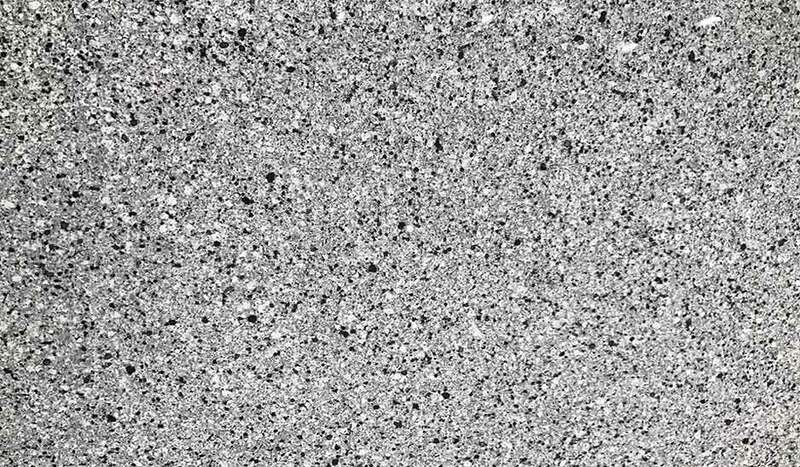 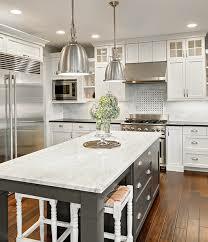 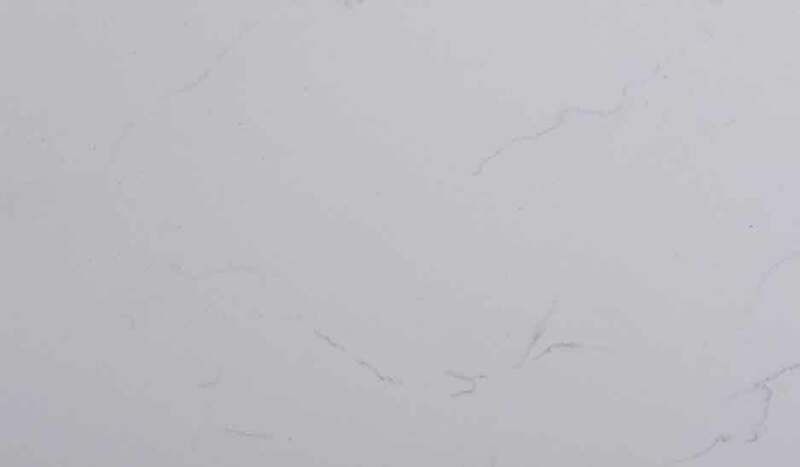  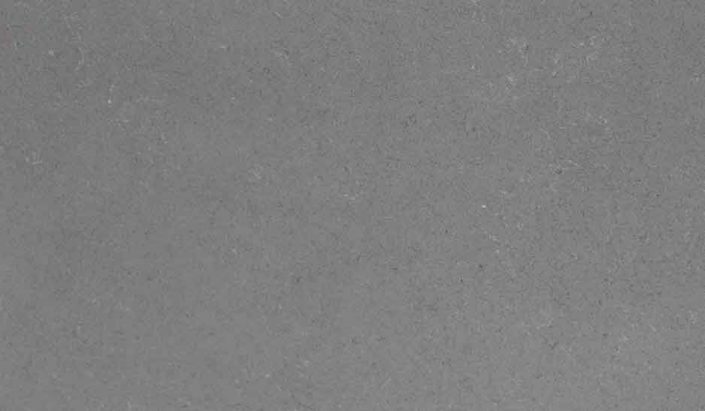 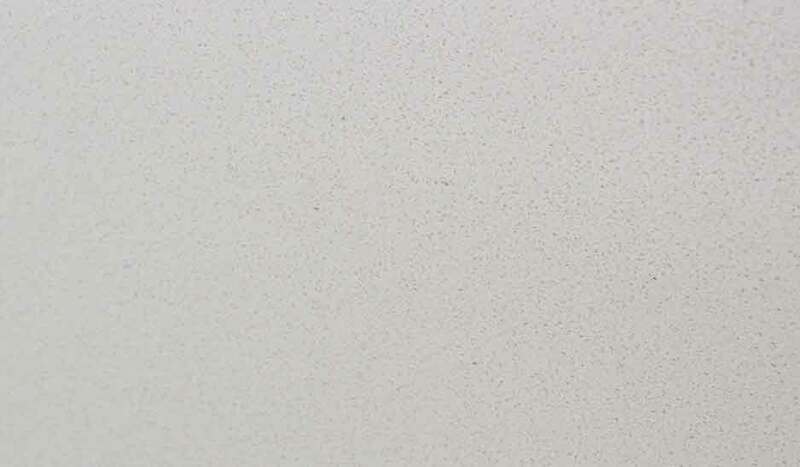 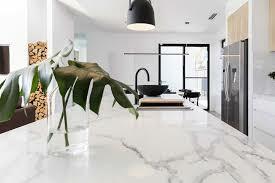 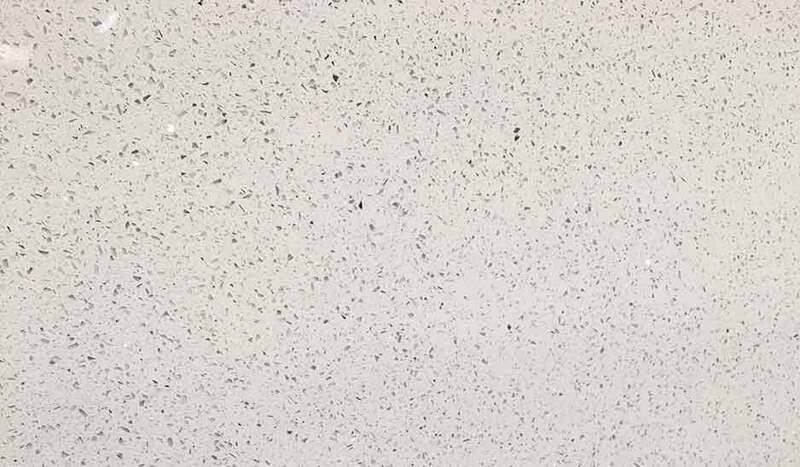 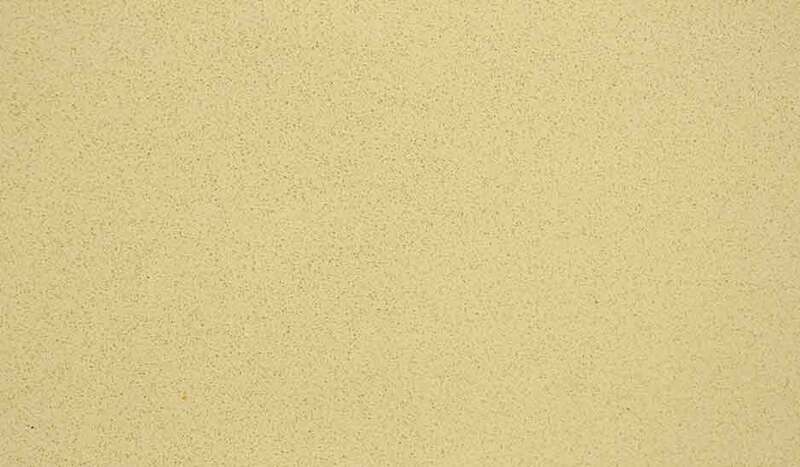 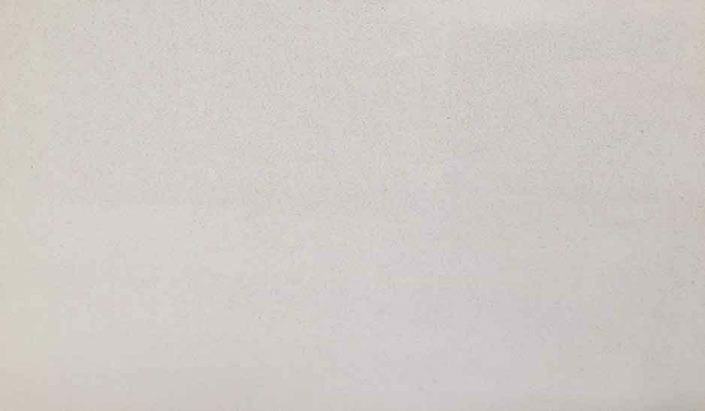 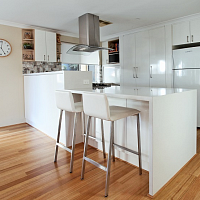 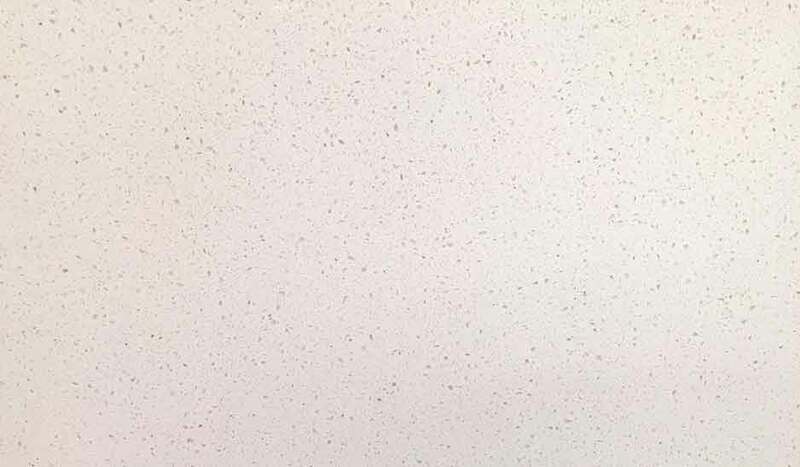 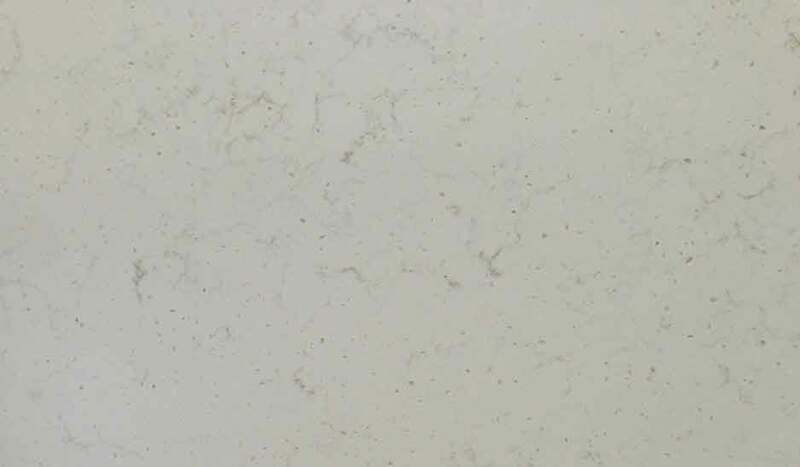 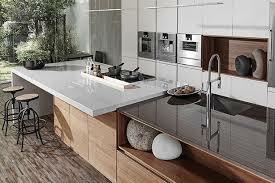  Like the leading brands, BQS contains a minimum of 93% quartz and is offered with a 10 year warranty. 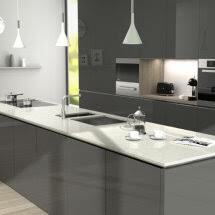 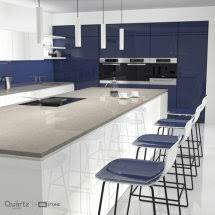 A comprehensive palette of popular colours is available, including trendy marble and stone effects.